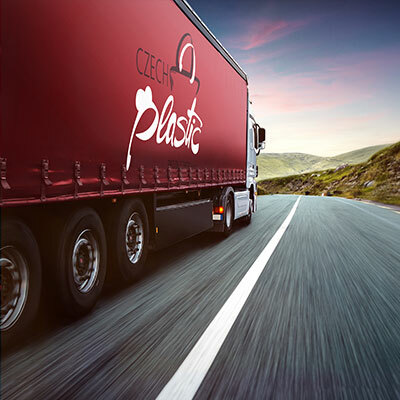 Alongside our comprehensive plastic and paper packaging range, Czech Plastic offers its customers a customised, all-round package of services. 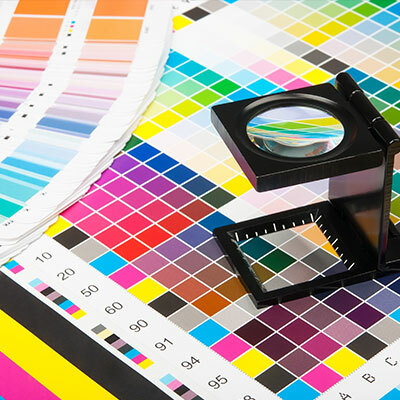 These services range from individual expert customer advice to reliable delivery of your packaging, and even include a disposal programme tailored to customer requirements. We guarantee the level of quality that today’s packaging market demands – customer satisfaction is our number one priority. Our aim is total customer satisfaction.